Icelandic skyr from MS will be available at the Waitrose supermarket chain in Britain from February 8th. The skyr is all manufactured in Iceland using Icelandic milk. According to marketing manager of MS, Jón Axel Pétursson, Waitrose is a supermarket that targets wealthier customers offering high quality products. 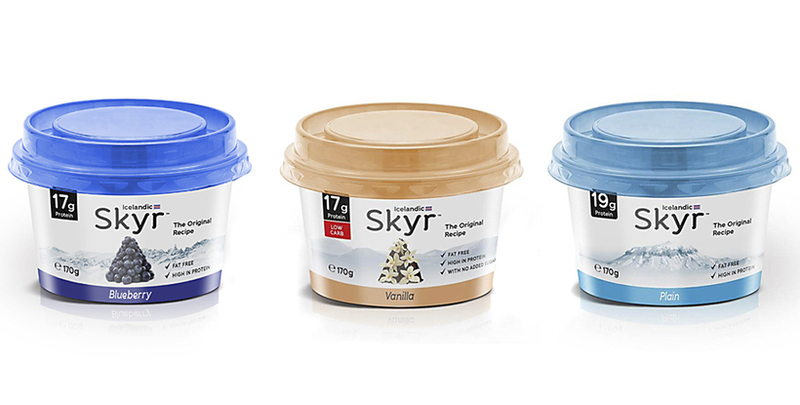 The Icelandic skyr will be marketed in London and surrounding areas to begin with. The company is aiming to sell 390 tonnes of skyr this year using an EU duty free import quota. "Scandinavian company Arla is already selling something which they call skyr in the UK using photographs from Iceland for promotion purposes," says Pétursson. "Now Britain will finally get to know real skyr."